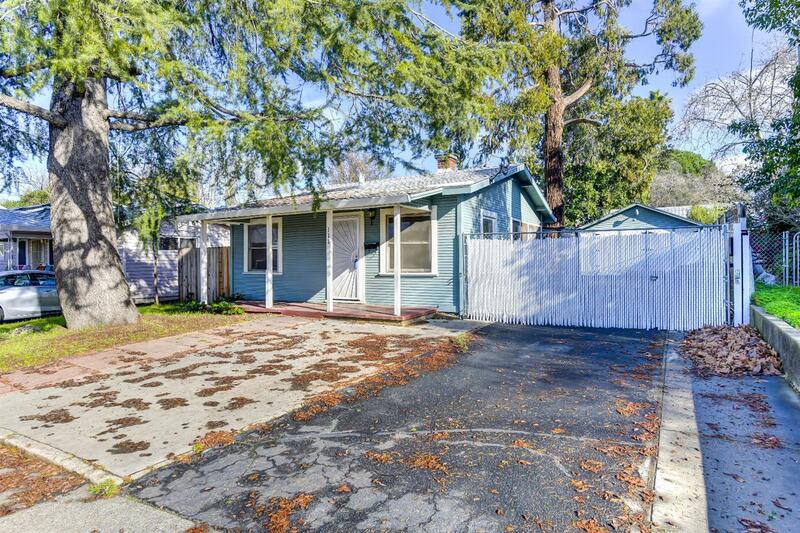 Charming 1940's bungalow in established Roseville neighborhood. Improve and gain sweat equity or an opportunity for a solid investment. Surrounded by new and updated homes with Saugstad Park nearby. Mature trees, large yard with detached garage and a new roof on the home in recent years. Gated driveway with room for plenty of extra vehicles, RV, boat etc.